NEW! 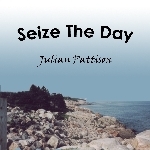 Julian is pleased to present "Seize The Day" - a 14-track CD and book of sheet music containing some of his compositions from the past five years. 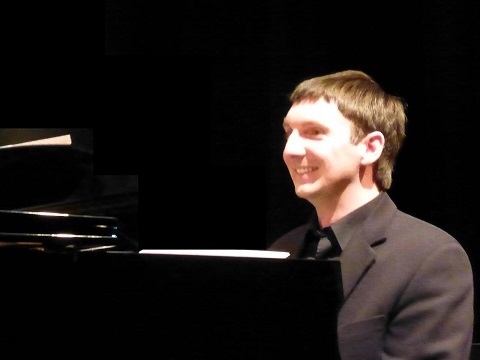 contact Julian directly: info at julianpattison.ca. Site design and content © 1999-2019 Julian Pattison. All rights reserved.